The Village at Squaw Valley will burst with color, taste and sound as fine artists, craft makers, performers and musicians come to participate in this fun two-day annual event from 11am-5pm each day. 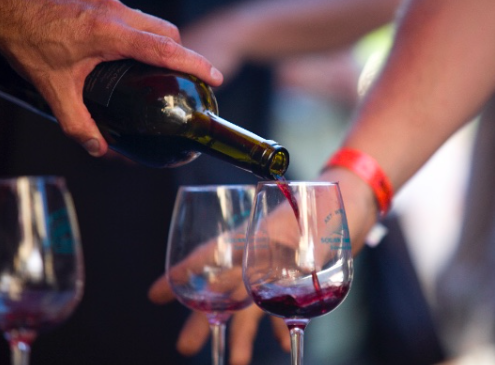 Uncorked is teaming up again this year to bring winemakers for the wine tasting from 2-5pm. All proceeds from the event benefit Achieve Tahoe.